Are you looking for a powerful and functional iron that you can use at home as well as take to go? 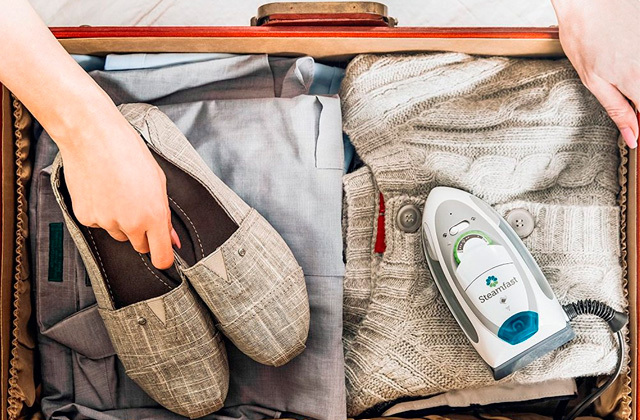 A travel iron is what you need. 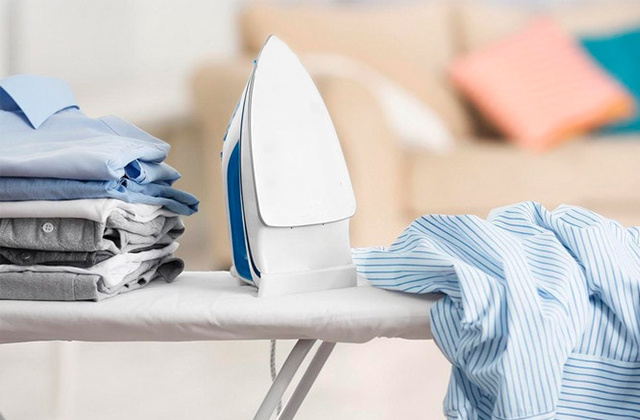 Read our review on the best irons of the type represented on the market of household appliances and make the right choice. Are you sick and tired of tangling wires that not only make it difficult for you to do the ironing but also often become a reason for new wrinkles on freshly pressed clothes? Then, a cordless model might interest you. Choose one of the best cordless irons represented in our review and forget about inconveniences while ironing forever. 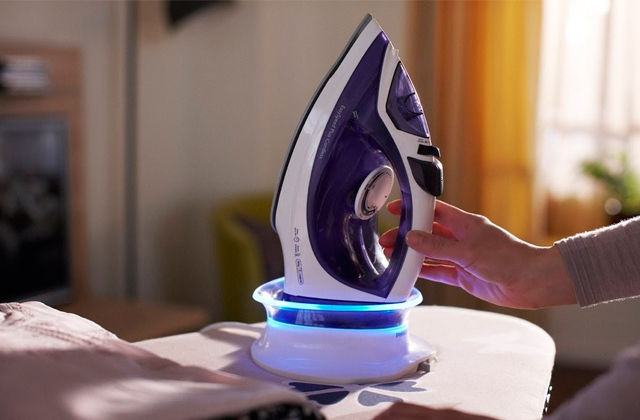 A dry iron is a simple household appliance that will allow you to keep your clothes nice and neat without inconveniencing you with a number of unnecessary features or gimmicky technologies. You'll be able to keep up a sharp appearance without investing into an expensive appliance. In this review, we will help you find the most suitable option.